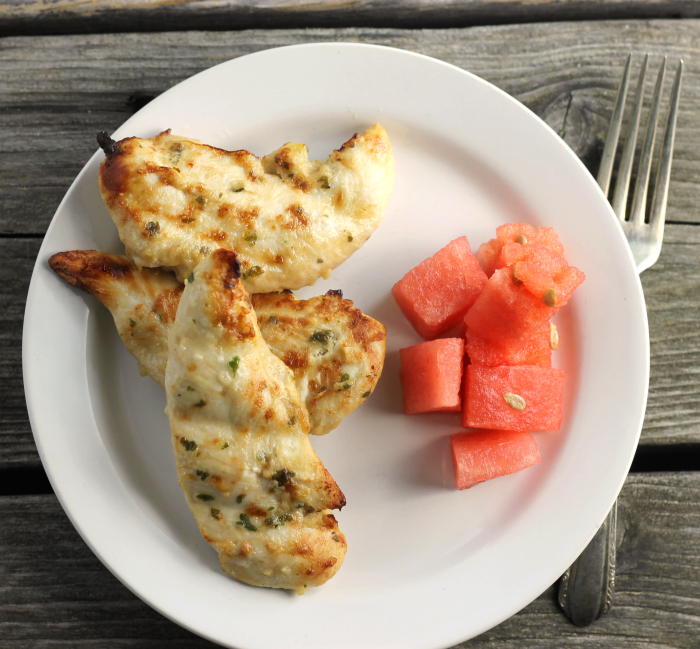 Simple broiled chicken tenders are easy to make and are perfect for a quick weeknight dinner. 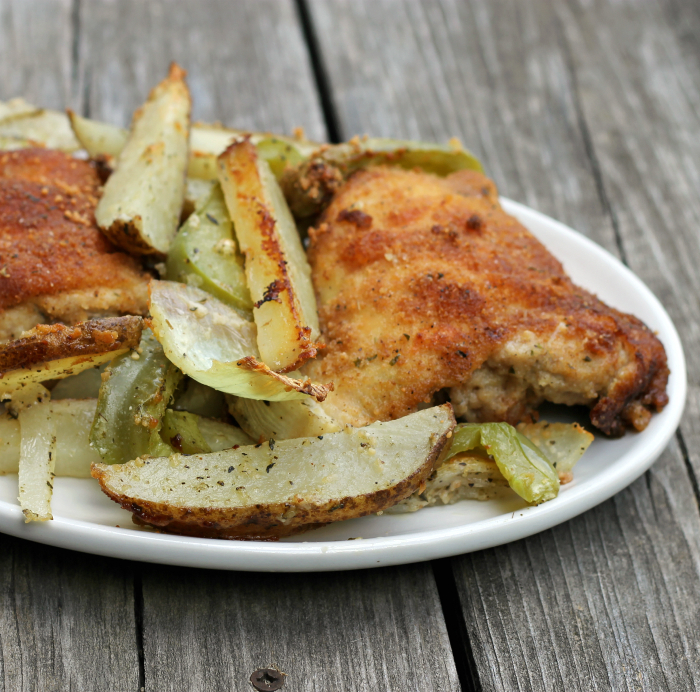 If you are looking for an easy chicken recipe, there is no need to look any further. Where did the summer go? Seriously where did summer go to? Memorial Day was just yesterday and today we are in the middle of August. My oldest daughter and daughter-in-law are both elementary school teachers and they will be heading back to the classrooms before they know it. Soup season is almost over; summer is just around the corner. 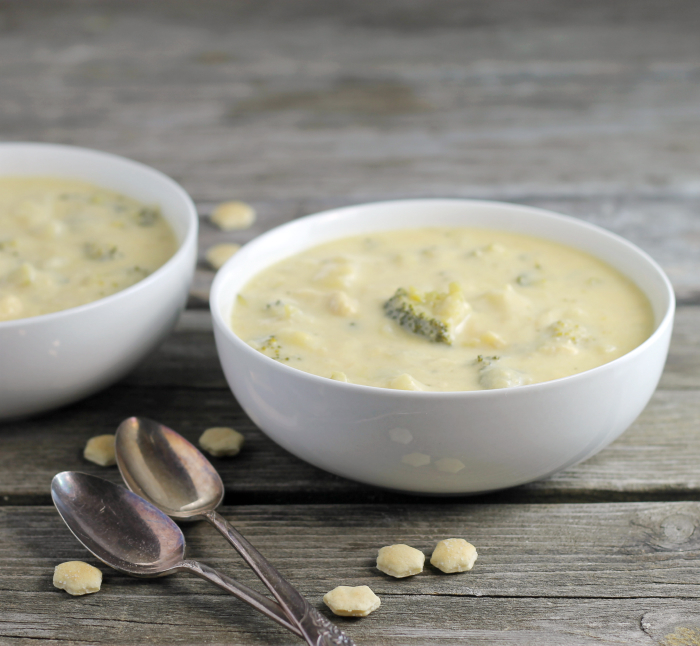 So don’t wait, you have to try this chicken broccoli cheddar cheese soup before it’s too late. 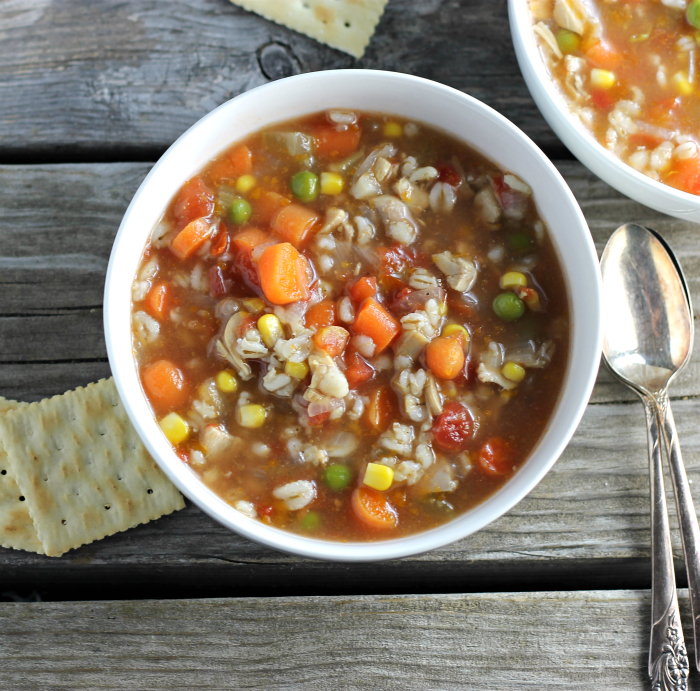 This vegetable chicken barley soup is a hearty soup that will warm you up on these cold winter days. 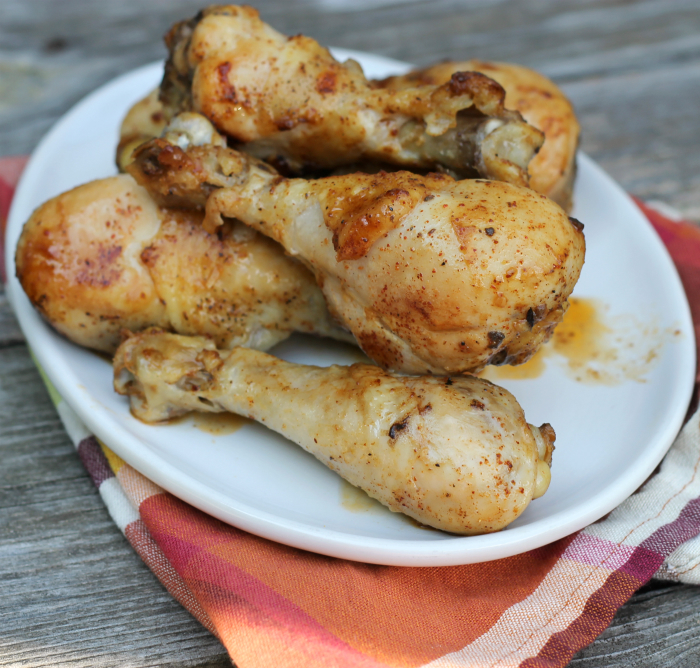 Lime chili chicken legs… moist, juicy, and yummy! 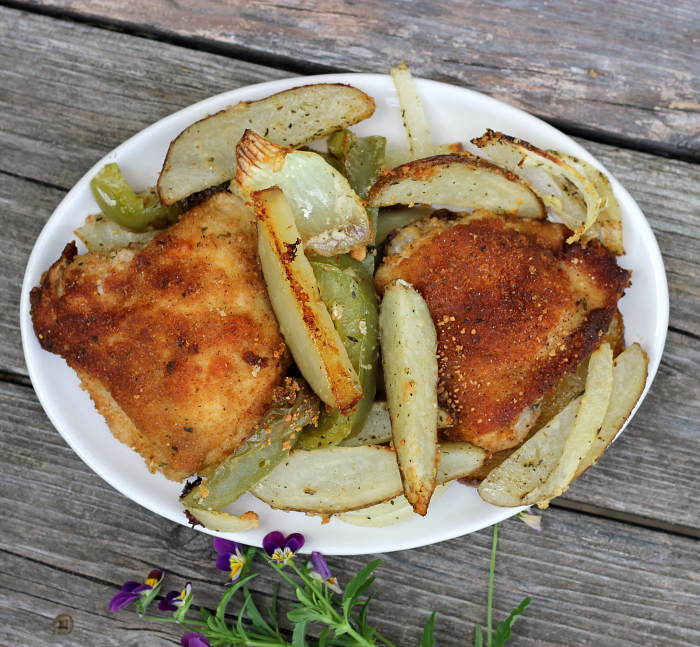 Parmesan chicken with vegetables… the chicken is coated in Italian seasoned bread crumbs along with Parmesan cheese; the vegetables are also tossed with Parmesan cheese and Italian seasoning. 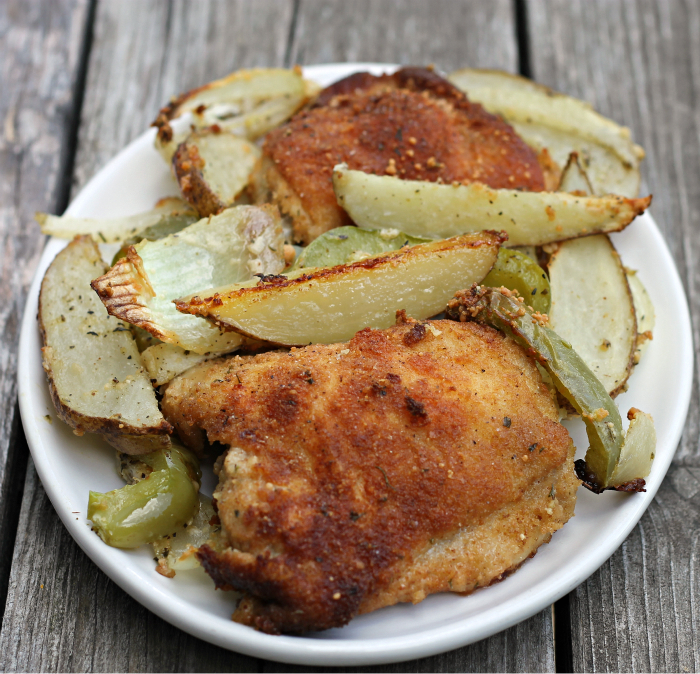 A simple dish that is sure to be a family pleaser. Even though I had a week off from blogging, I didn’t really have a lot time to create any new dishes with family visiting. And also I worked most of the week, so when I got home from work everyone was working on the dinner when I got home. Of course I pitched in when I finally made it home, but it was nice to have so many helpers in the kitchen. Being the blogger that I am, just because I didn’t have time to whip up new food recipes in the kitchen, doesn’t mean that I didn’t have recipes bouncing around in my head. Such as this chicken that I featuring today. After having this recipe rolling around in my head for several days I was anxious to try it. So while in the kitchen on Sunday I decided that it would have to be on the menu for dinner that night. Great idea! I used bone in chicken thighs for more flavor. 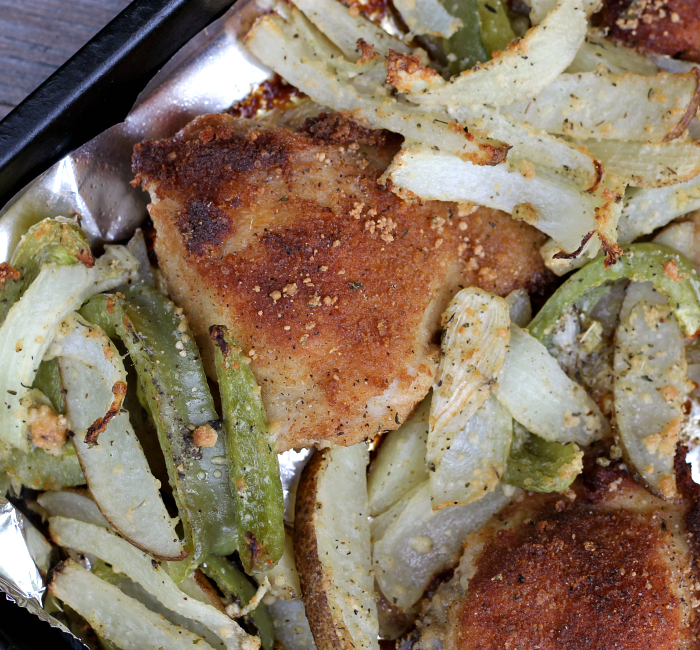 The chicken thighs were coated with Italian seasoning bread crumbs and grated Parmesan cheese. I browned them in a skillet coated with olive oil. While they were browning I cut up some green peppers, onion, garlic, and russet potatoes. The vegetables are then tossed with olive oil, Parmesan cheese, and Italian seasoning. Once the chicken thighs are browned they are placed in a baking dish with the vegetables placed around them. I baked them in the oven until the chicken was tender and well done and the vegetables were tender and slightly browned. This is an easy dish that comes together quickly. It is most definitely a family pleasing dish. In a dish that is large enough to coat chicken in; mix the Italian bread crumbs and Parmesan cheese. Coat the chicken thighs with the mixture. Heat a skillet over medium heat. Add enough olive oil to coat the bottom of the skillet. Place the chicken in the skillet, season with salt and pepper to taste. Once the chicken is evenly browned flip over and season with salt and pepper to taste and brown. While the chicken is browning prepare the vegetables. Once the vegetable are cut toss them with the olive oil, Parmesan cheese, Italian seasoning, salt and pepper. 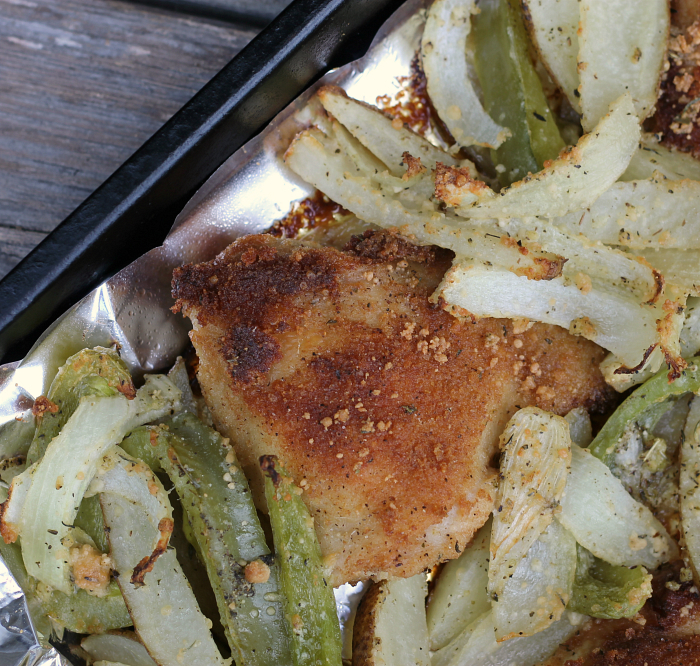 Once the chicken is browned evenly on both sides place it in a 9 by 13 baking dish that has been lined with aluminum foil and sprayed with a non-stick cooking spray. Add the vegetables around the chicken. Place the baking dish in the preheated oven and bake for about 35 minutes or until chicken and vegetables are tender and the chicken juices are running clear.